Treat yourself with the best bang for your 20,000 won. 20,000 won can go a long way. A couple of man-wons can go a long way, actually. Movie: 10,000 won. The "popcorn combo": 15,000 won. It just feels way too easy to drain your wallet in Seoul without doing a whole lot. There are ways, though, to fill your day with what would be considered luxuries, at only 20,000 won. You can get inspired at the master artist M.C. 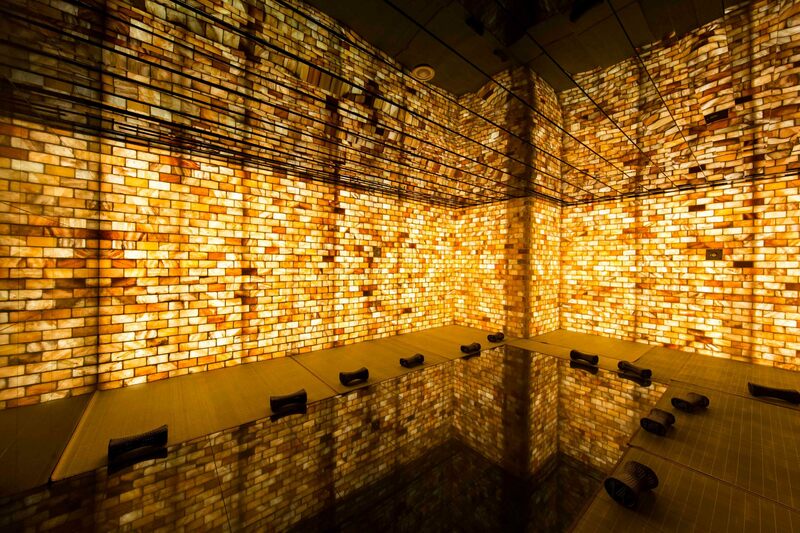 Escher's first exhibit in Korea, enjoy jazz shows and a cocktail at Seoul's iconic old-school clubs or, simply, indulge yourself with a juicy hanwoo burger or 3-layer high tea for two and a pâtisserie buffet with a Hangang view. 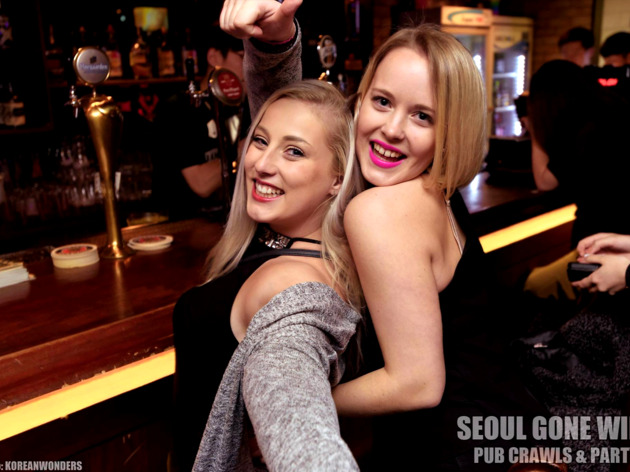 If you're in a mood for partying, you can also bar hop and go clubbing under 20,000 won, and if you're in need of some serious R&R, you can check out the many high-tech rooms at an uber-swanky sauna. Attending a jazz show in Seoul may sound like rather fancy activity, but there are ways to find a pure jazz spirit without spending a lot. Take, for example, the monumental All That Jazz, where you can enjoy a show and a cocktail at only 16,000 won. Step into the alley by the Hamilton Hotel to bask in the lively atmosphere of All That Jazz. Founded in 1976, All That Jazz is the oldest jazz bar in Korea. Despite its long history, All That Jazz continues to be one of the hottest jazz clubs in town, with a constant flow of visitors even on weeknights. 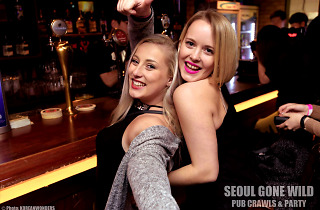 If you'd rather head yourself to Hongdae, there is Club Evans which has been staying in the area for almost a decade now offering quality jazz shows. Cocktail prices range between 5,000 won and 9,000 won, with 7,000 won - 15,000 won admissions, it's a great place to enjoy music and booze without draining your wallet. In the Daehangno area, there is Chunnyundongando. It might not seem like much from the outside, but Chunnyundongando is one of Seoul’s well-established jazz bars that began its story in 1996. 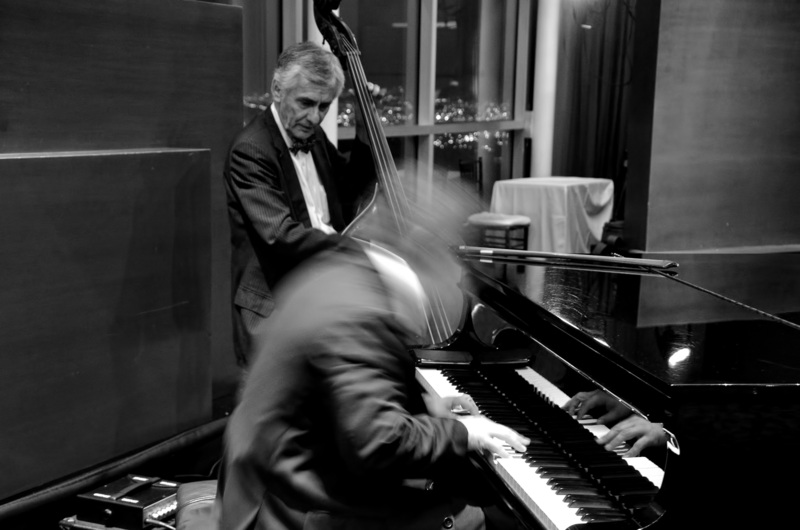 Feast on the live jazz music split into 2 sections with the first starting at around 7pm and the second at around 9pm. The admission during weekdays is 6,000 won and 8,000 won for the weekends. The area behind Hannam Ogeori’s Richensia building is quite an interesting one—while filled with unique shops, bars and restaurants, it is usually quiet and peaceful. 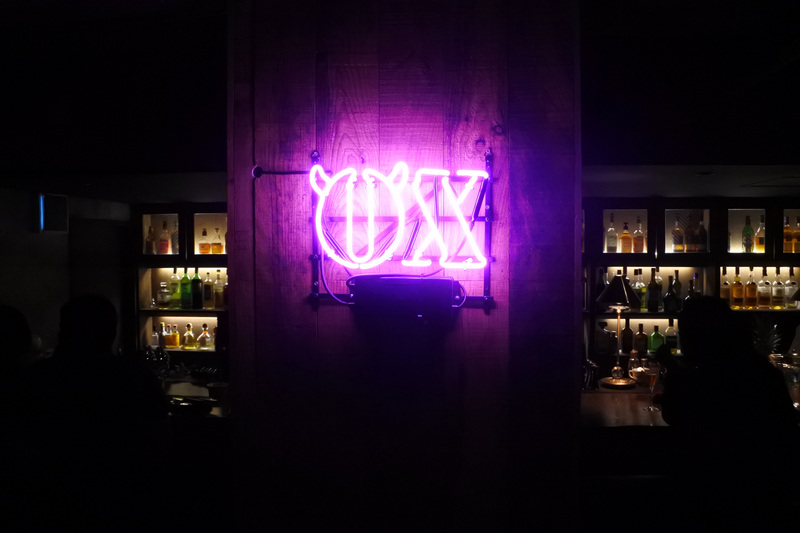 One of the newest additions of the alleys, which we’re welcoming with both arms, is Ox Bar. Living up to its name, the bar serves up quality beef (hanwoo) menus (even the welcome drink is genuine seolleongtang (Korean ox bone soup)), along with great cocktails. Exclusively on Mondays, the kitchen serves up burgers (18,000 won), which is another reason to find this bar. 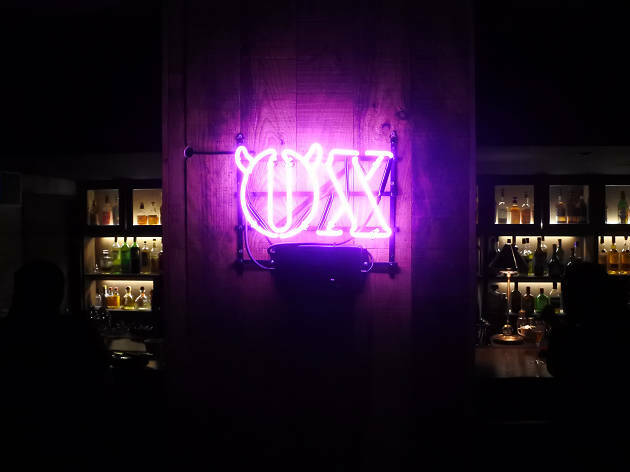 Wrapped in the skillful service and attractive atmosphere, what Ox Bar serves every day is a special type of authenticity. 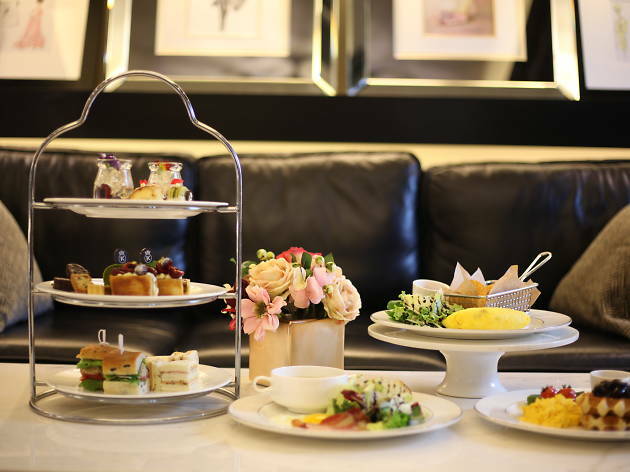 There are times when you just want to indulge in one of those 3-layer high tea spreads, but affordable options are something of a rarity in Seoul. We suggest you think outside of Gangnam or Itaewon and venture out to Yeouido for some fancy tea and a Hangang view. 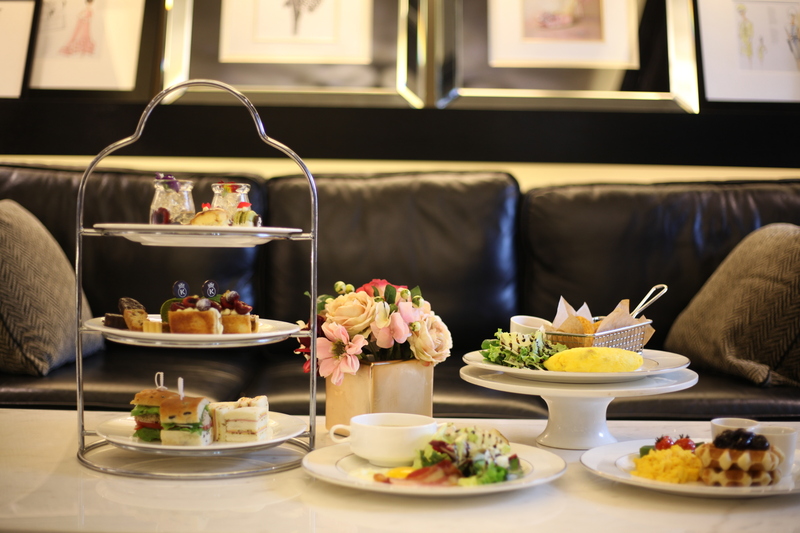 At Kensington Hotel Yoido’s Executive Lounge, the afternoon tea set for two is offered at the price of 19,900 won. While you’re required to pay for the entry, it’s not a bad deal at all actually, as the ticket includes a semi-buffet featuring freshly baked croissants, brownies, fresh fruits, coffee and juice. So, at 19,850 won per person, you get nice trays of scone, cake, macaroons, pies and sandwiches, along with unlimited amount of pâtisseries and flow-flow drinks. Located on the 14th floor of the hotel, The View Lounge offers comfy couches, books and massage chairs along with a Hangang view. It opens for high tea and buffet at 11am until 5pm, Monday through Thursday. On Fridays and Saturdays, it opens until 3pm. This “water culture resort” encompasses a vast 13,000 square meters on the 3rd and 4th floor. It includes different types of saunas, jjimjilbang (Korean dry sauna) and a water park. Outdoor baths, therapy spa, aroma spa, you name it—the spa section will have it, open all four seasons long. 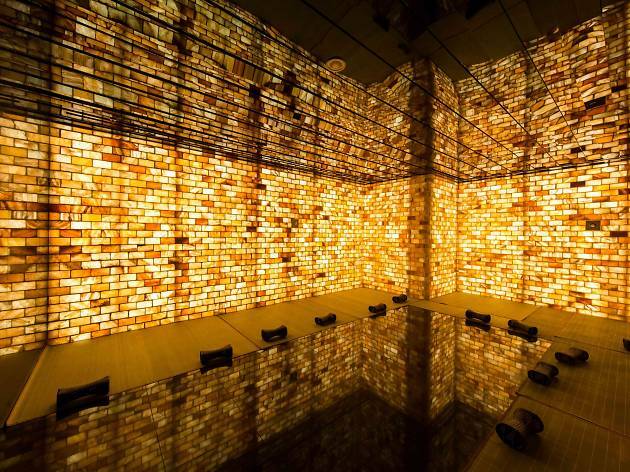 Salt room, intense heat room, charcoal room, a room that oozes in mist like a cloud coming through, media room (360 panoramic video plus light heat spa), a wood room resembling a forest, are just some of the ‘rooms’ you can relax in.